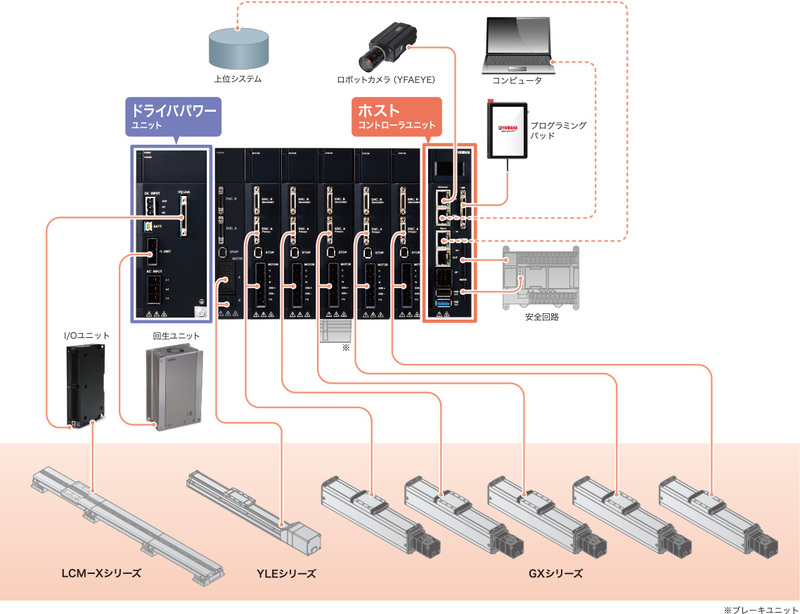 Outline: Universal Controller YHX series - Industrial robots | Yamaha Motor Co., Ltd. Excellent expandability significantly saves space, reduces costs, and decreases setup man-hours. “FA Universal Controller” that structure an automation production line Structure all robots and peripheral devices that support the Advanced Robotics Automation Platform with a common platform. This enables to maximize the potential of production line. The robot integration significantly reduces time-consuming work of automatization. 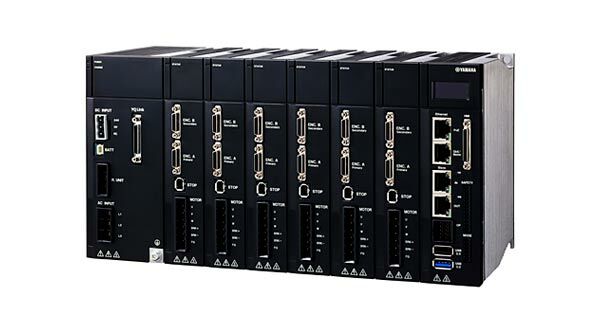 One single YHX controller enables universal control. System operation restricted to the labor cost of installation and setup. YHX controller provides more choices and options. 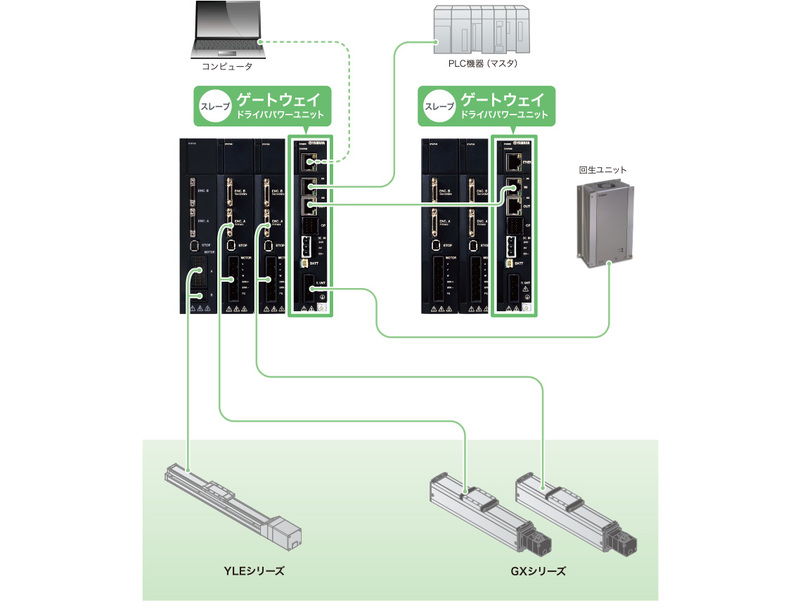 No wiring between modules needed. Need to control more axis? The YHX Studio is a software program for programming and adjusting a YHX controller. Download the software program from the website for use. 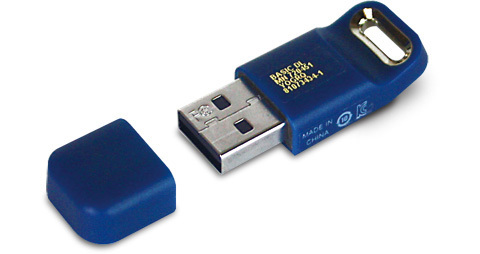 Note that a USB key (dongle) is necessary to run the program. Equivalent to Intel Core (TM) i5-6200U 2.30 GHz or better. 2 GB or more of empty space for destination of installing the YHX Studio. 1920 × 1080 or higher resolution is recommended. Microsoft, Windows and Windows 7 are the registered trademarks or the trademarks of Microsoft Corporation in the United States. Other firms’ names and product names appearing in this catalog are registered trademarks or the trademarks of the respective firms or products concerned. The YHX controller chooses the programming languages from the graphic language (LD) and text language (ST) that are defined by the International Electrotechnical Commission’s IEC61131-3. You can choose the optimal language that suits you purpose. This graphic language is configured by contacts and coils. Since it uses circuit diagram similar to those of relay sequence circuits, it is fit for I/O interlock processing or similar operations. This is a text language based on the general-purpose programming language “PASCAL”. In the same manner as the sophisticated language “C Language”, you can describe the control by syntax (a control syntax by conditional branch based on a conditional sentence and by loop statement). This is particularly powerful for arithmetic expressions and data processing.